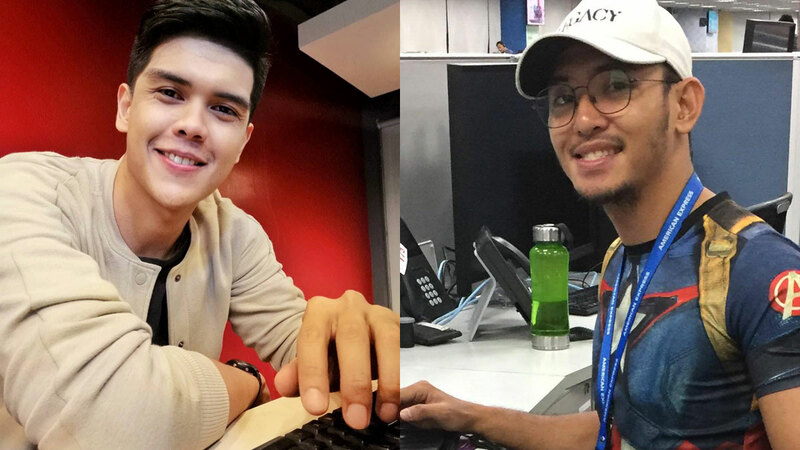 For example, a Philippine Star story in 2012 noted that a memorial lot cost around Php80,000, plus internment costs of Php25,000. 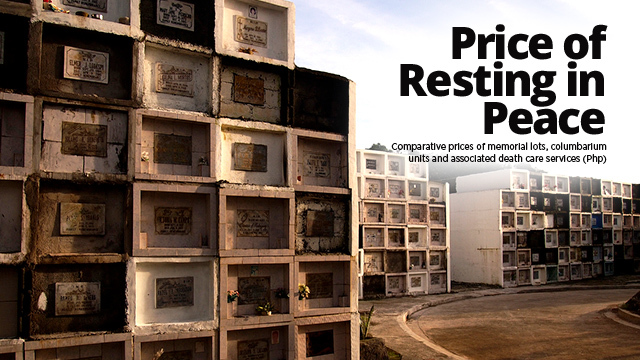 In contrast, cremation cost only Php25,000 while vaults that can house two to four urns sold for Php25,000 to Php45,000. Similarly, a Manila Times article in 2015 found that a memorial lot sold for Php70,000 while internment costs reached Php25,000. 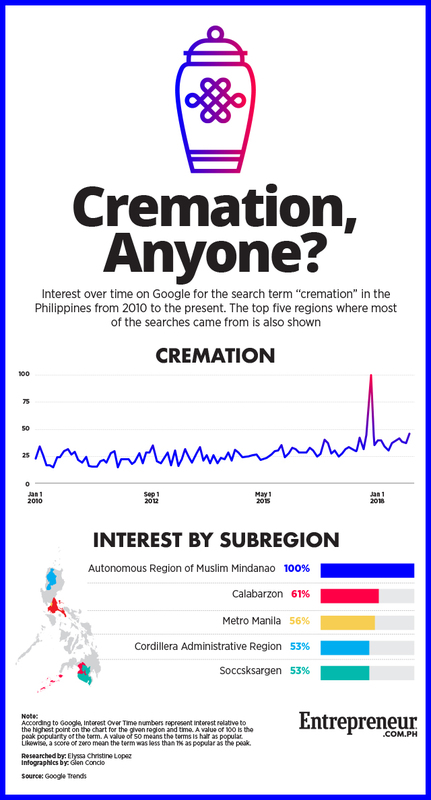 In contrast, cremation cost only Php25,000 while niches fetched between Php35,000 and Php50,000.